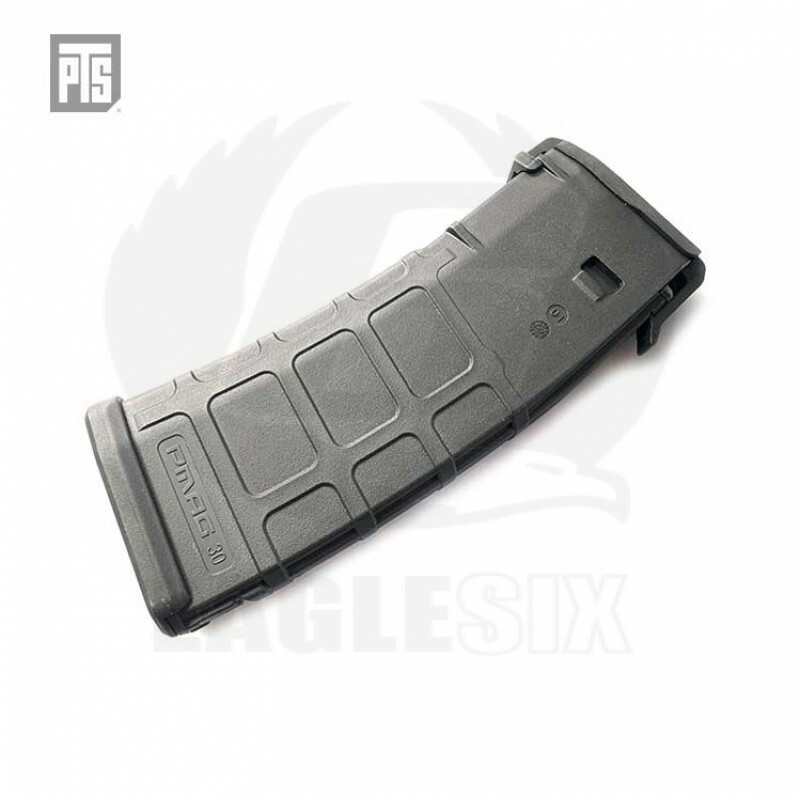 This is the original PTS Magpul PMAG for Next gen Sopmod M4. Please dont complain about the price this is out of production now and our supplier knows exactly how much this product is worth and charged us accordingly, these are not marked up in any way, just a highly sort after gucci bit of kit, only for those that name is everything and have to have the best. When these are gone we expect them to probably stay gone.